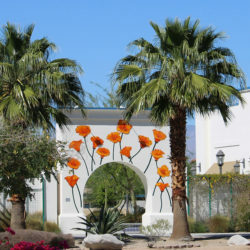 Welcome to Old Town! 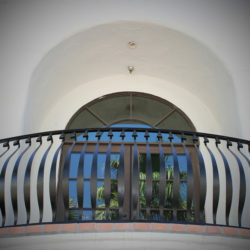 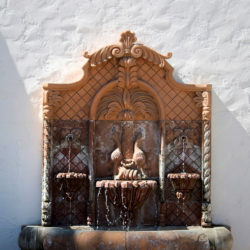 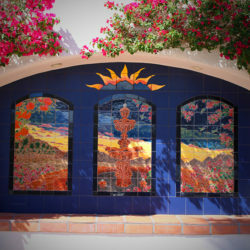 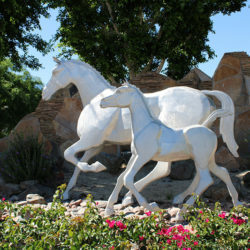 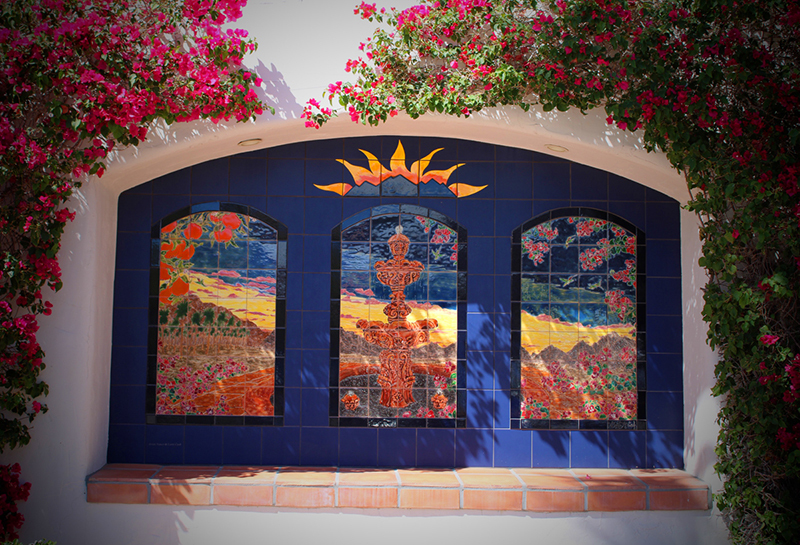 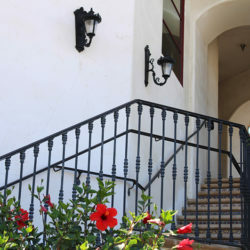 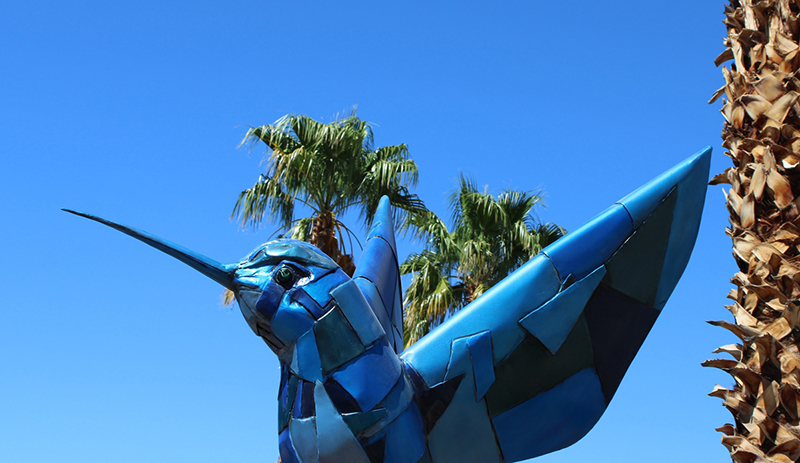 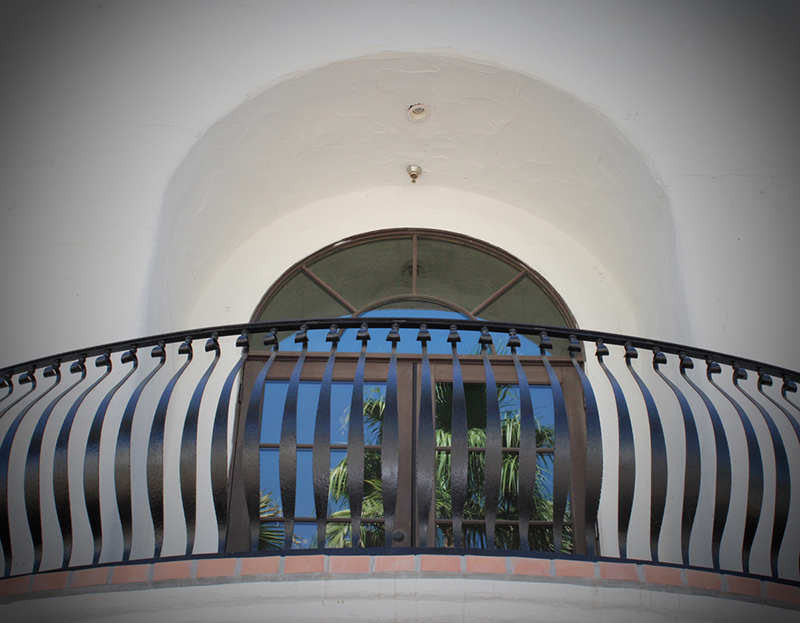 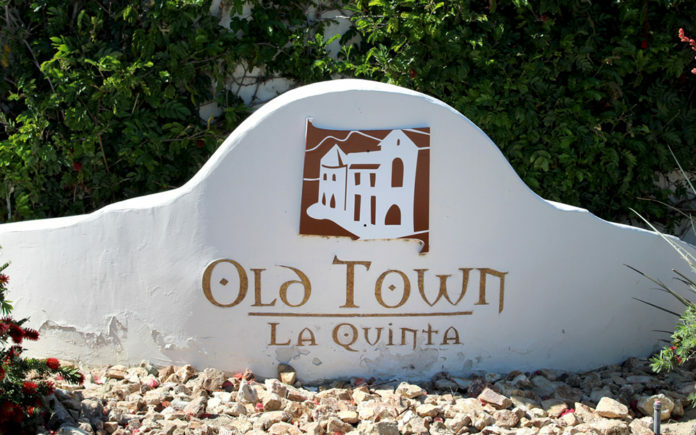 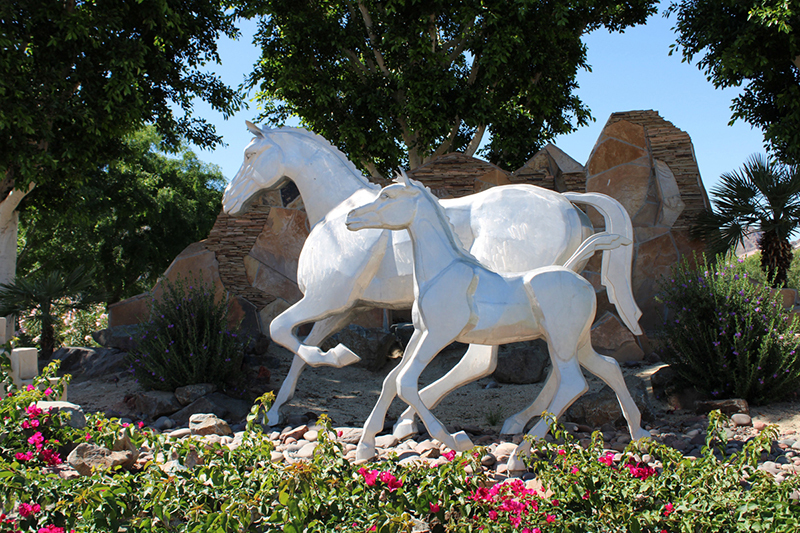 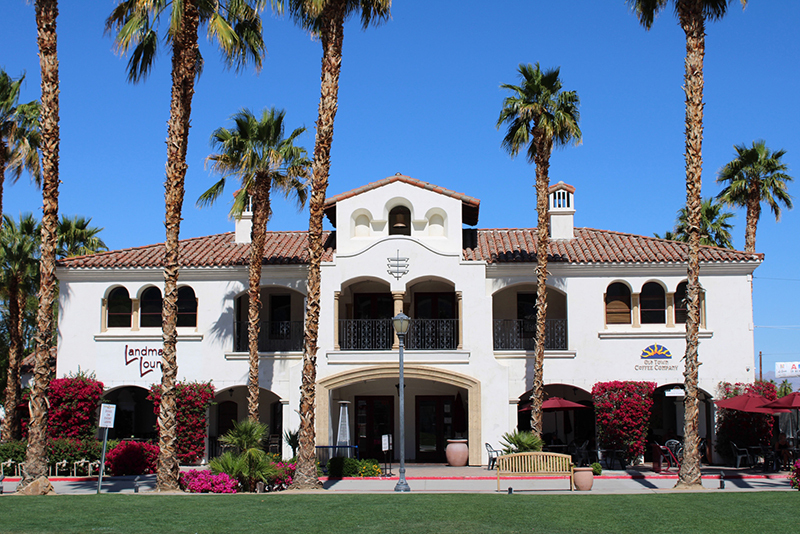 Nestled at the foot of the Santa Rosa Mountains, Old Town is La Quinta’s gathering place and Main Street. 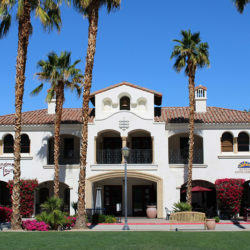 Here you will discover over 30 cafes, shops, boutiques, salons, and services in a setting treasured for its architectural charm and village atmosphere. 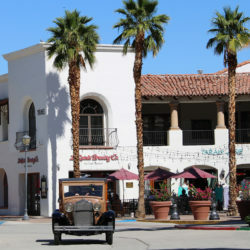 Old Town’s unique ambience draws locals and visitors from around the world. 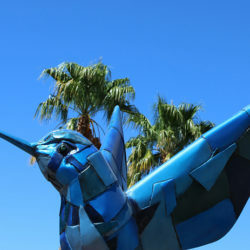 Dine on al fresco patios, browse seasonal art shows and farmers’ markets, shop for locally-curated fashion and gifts, or simply enjoy a stroll in a casual and relaxed setting. 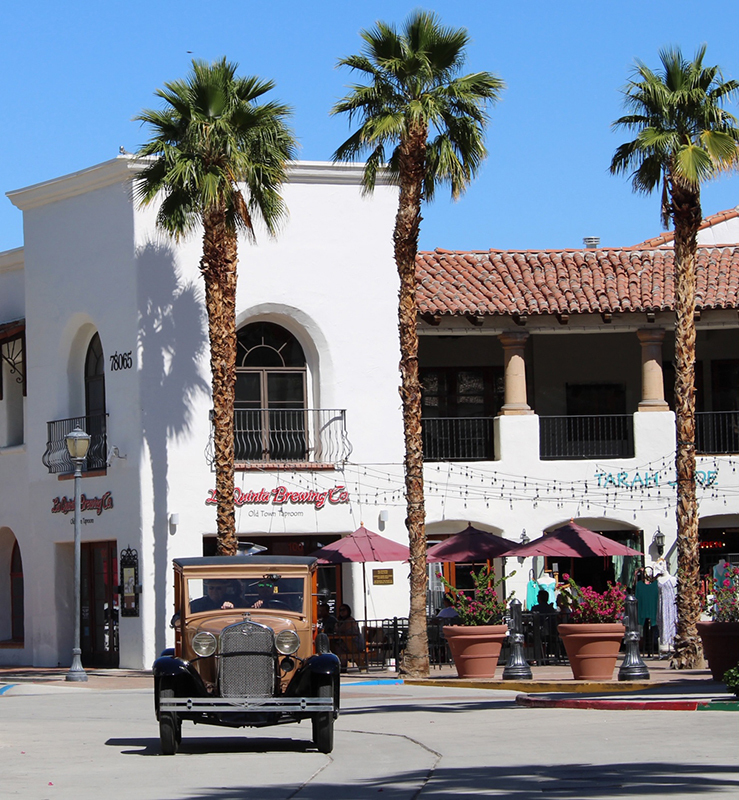 There is always something happening in Old Town! 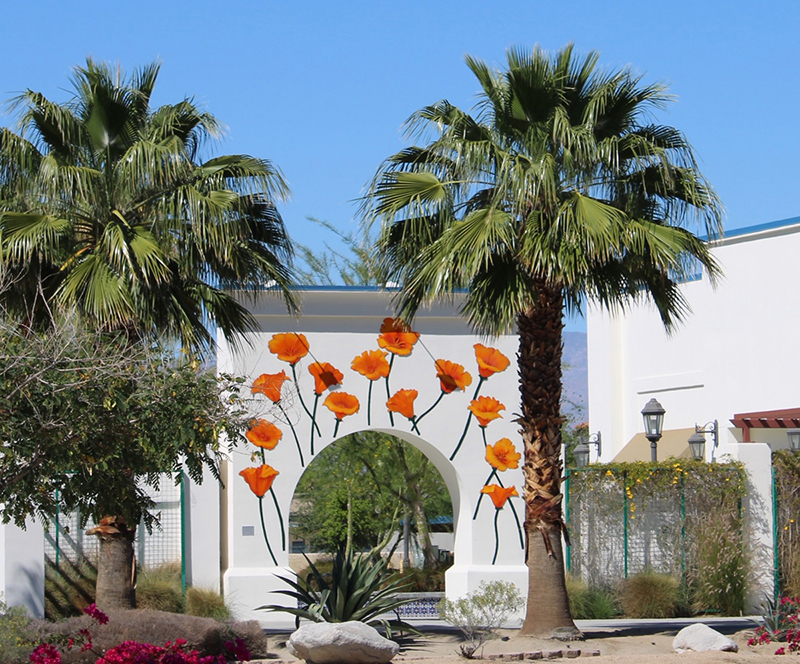 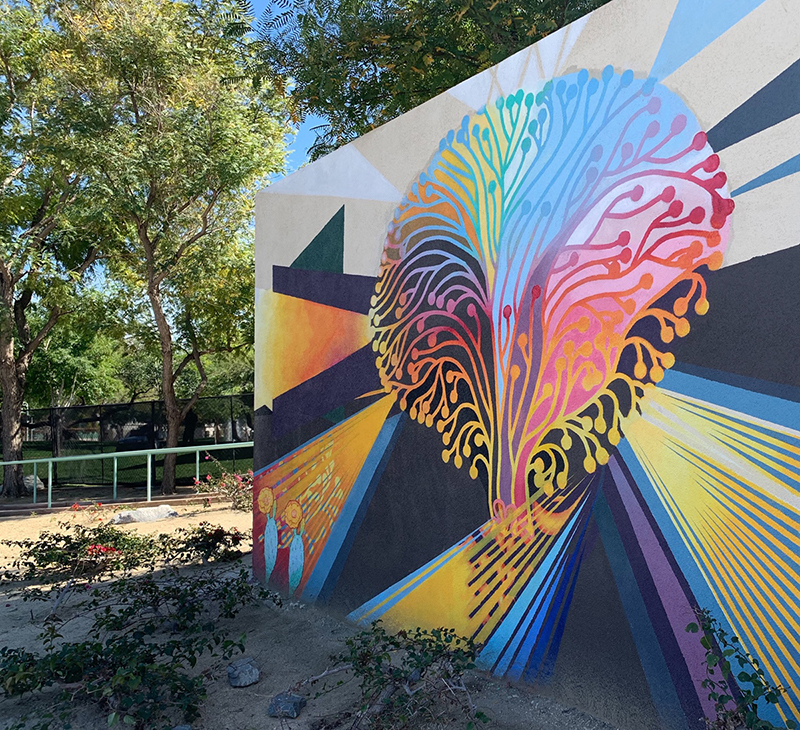 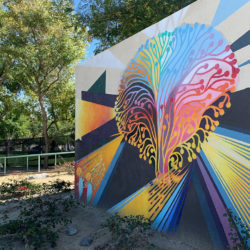 Major seasonal events such as Art on Main Street, First Thursdays, Farmers’ Markets, holiday brunches, outdoor concerts, wine tastings and more make Old Town a popular destination for visitors and residents of all ages. 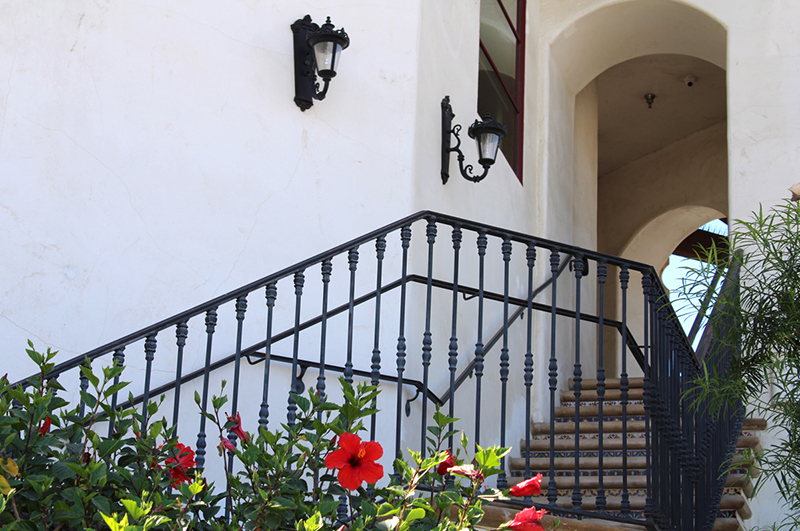 Think Travel and Enjoy the Journey.